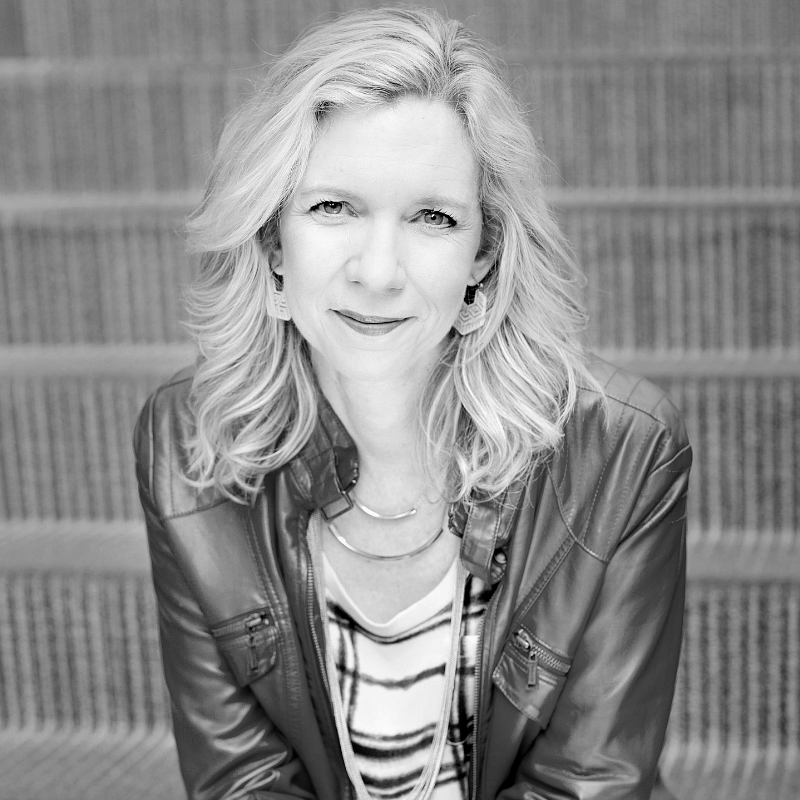 In today’s episode, part two in a three-part technology series, our hosts, Kristen Ivy and Carlos Whittaker, are joined by Kara Powell, executive director of Fuller Youth Institute, and Tom Shefchunas, who has worked with students for more than 20 years as a coach, teacher, principal, and the multi-campus director of middle school for North Point Ministries, to share their personal experiences and advice about the right time to introduce cell phones to our kids. Think preparedness over protection. 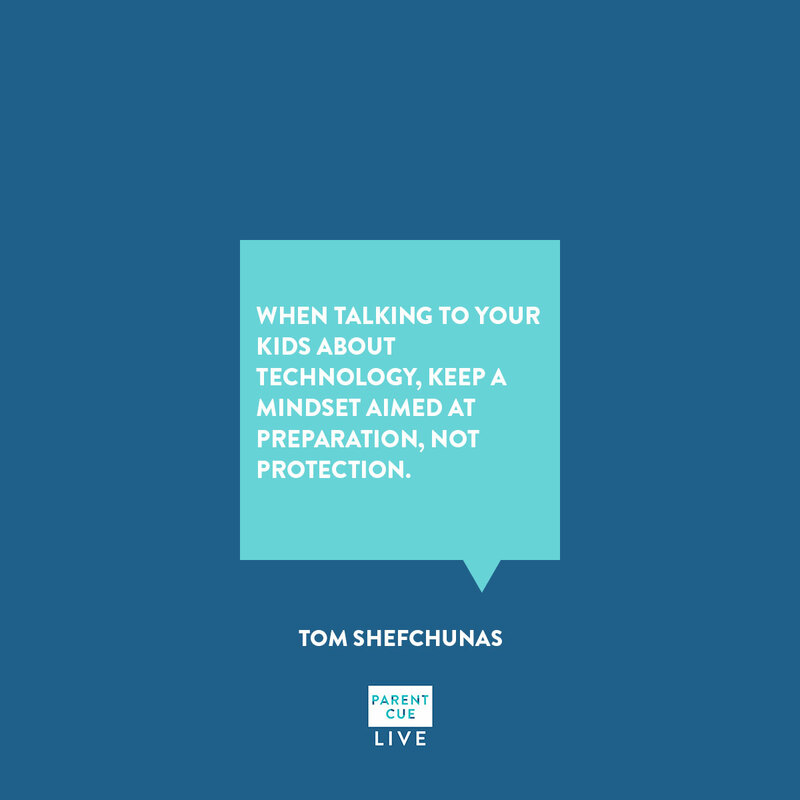 Maintain the mindset that you’re preparing your child for technology versus protecting them from it. One day soon, your child will have free reign of technology without your guidance. 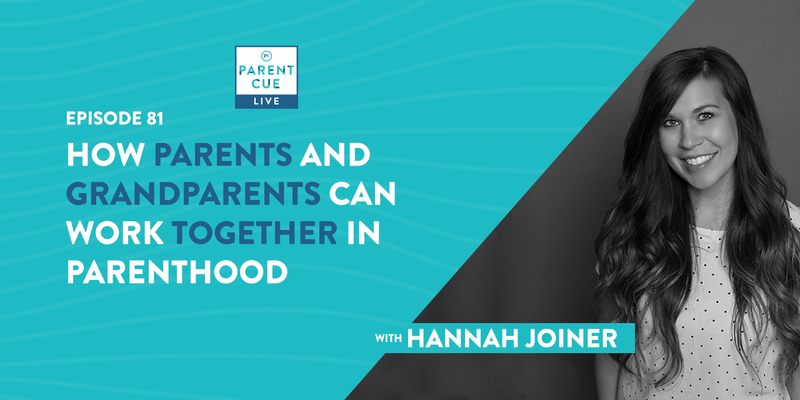 You want to make sure your child is mature enough to handle that responsibility when they’re not with you. 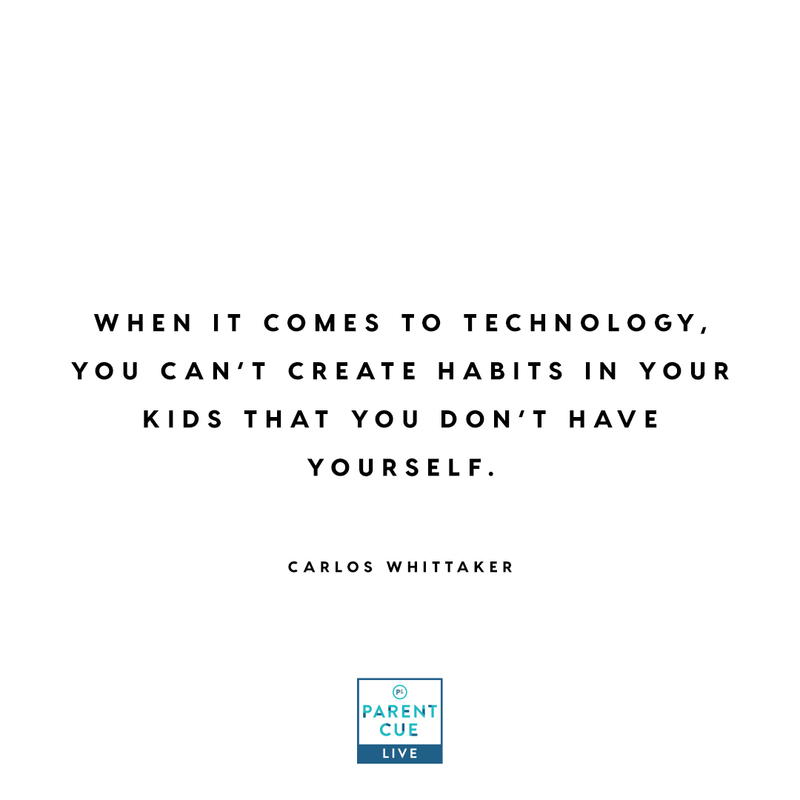 Have conversations with your kid about the good and bad sides of technology, and how its use (and overuse) can impact their lives.. The truth is, our kids will never know a world without technology in it, and at the heart of this constantly connected, ever-evolving world is the cell phone. For some of us, the idea of giving our kids a cell phone seems a ways off, but the time is coming faster than you think. These days, kids are getting phones earlier and earlier, and with busy school and extracurricular schedules, sometimes a cell phone seems to be the only way parents can keep everything together. So this week, we’re talking specifically about cell phones and how to introduce them to your kids (And here’s a hint: You need a plan). 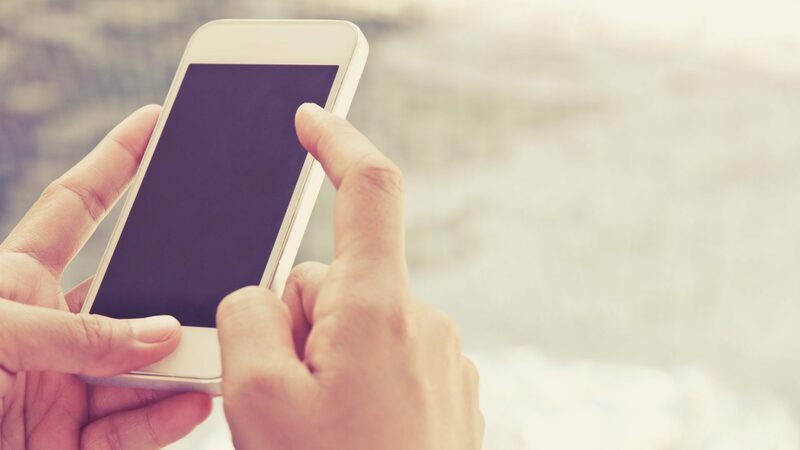 When you give your kid a cell phone, everything changes and some important conversations need to be had in hopes your children handle this new responsibility with maturity. With a phone in their hands, our kids’ worlds instantly expand, letting in the good and not so good parts we’ve tried to shelter them from. 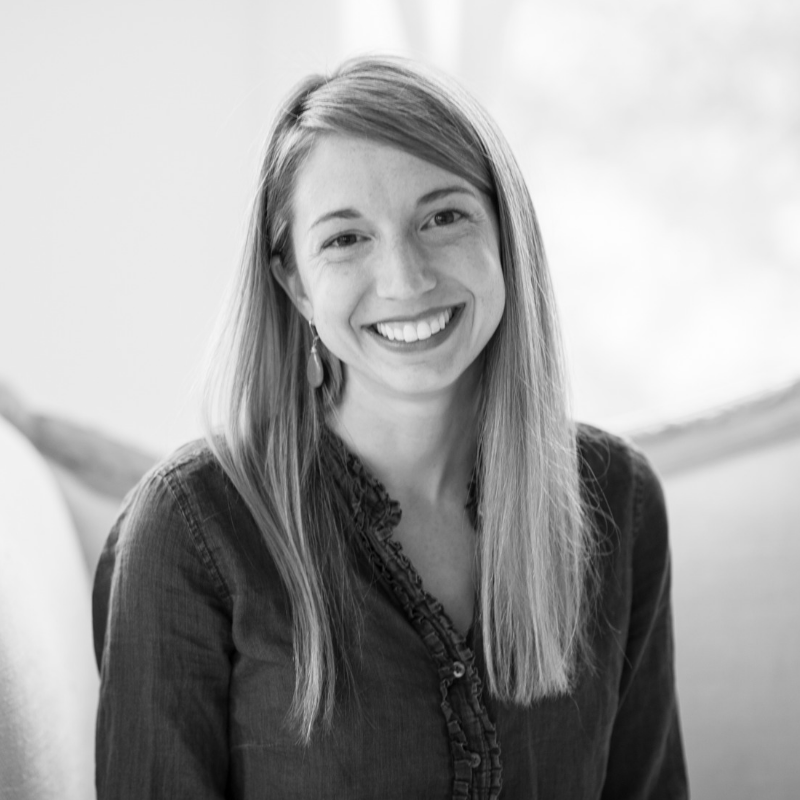 Today, we hear the wisdom of Kara Powell, executive director of Fuller Youth Institute, and Tom Shefchunas, a former coach, teacher, and principal who has worked with students for more than 20 years. 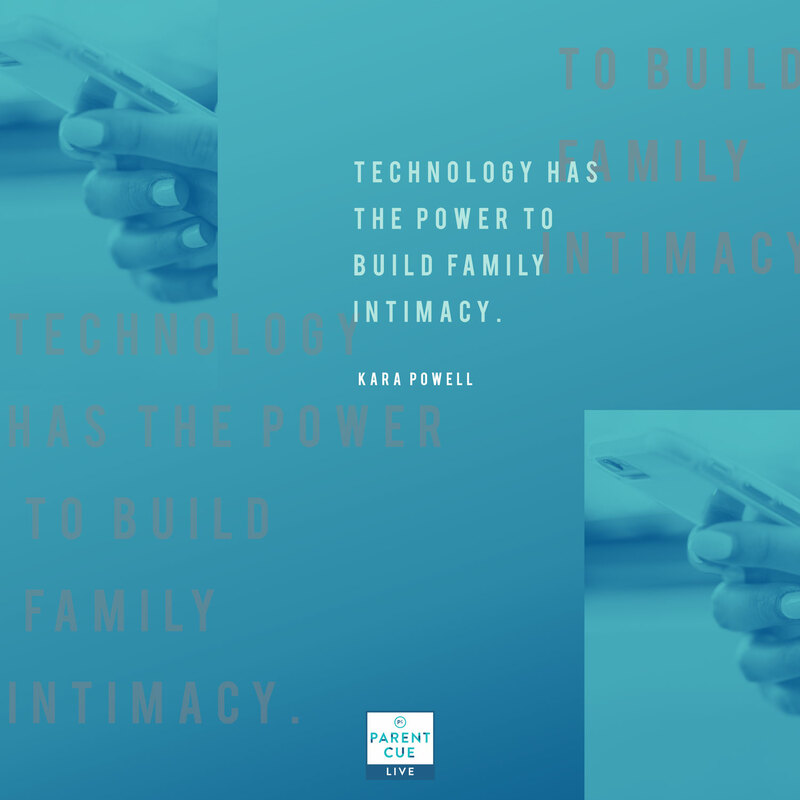 Kara talks to listeners about her personal experience of when she and her husband gave their kids a cell phone, the boundaries they set around its use, and the good sides and downsides of introducing a new cell phone user into the family. 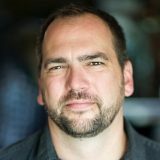 Tom gives us his perspective on cell phones as a dad and someone who has led middle schoolers during the height of smartphone usage, how to prepare yourself as a parent as you enter this new phase, and signs to look for to know if your child is ready for the responsibility of a cell phone. 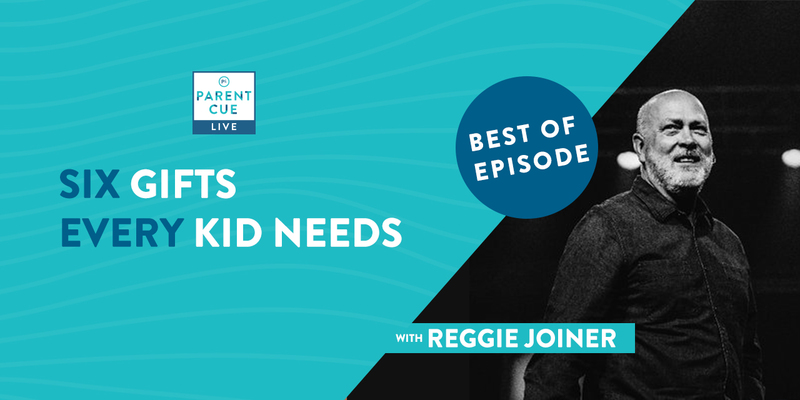 If you’re in the stage right now with your kids, you’ll want to take a listen to this week’s episode, and if you’re not quite there yet, grab your pen and notebook and get ready to take some notes — you’ll be here sooner than you think!